Nothing sounds sweeter than having your website or a particular web page ranked at the top of Google SERP (Search Engine Result Page). You certainly need your posts to drive more traffic and want search engines to easily recognize the keywords you want your blogs or website to rank for. In that case, the on-page SEO techniques come in handy! The search engine optimization of your website or web pages is the key to have your site appeared at the top page of search engines. A keyword-targeted blog is an asset and we are here to reveal the secrets to make your blog keyword-targeted and optimally optimized. On-page optimization – Refers to the activities done ‘ON’ a web page such as Title Tags, Meta Tags, Alt Tags, Linking, etc. Off-page optimization – Refers to the activities done ‘OFF’ a web page like blog and article submission, Web 2.0, Press Release, Social Networks, etc. Our today’ article is based on the On-Page SEO Techniques where you will get to know the secrets to rank your web page or the whole website higher on Google and other search engines. But don’t confuse On-Page Optimization with On-Site Optimization. On-Page Optimization – On-Page SEO refers to the optimization practice done on a single web page to rank it higher on Google and other SERPs. The practices done here can range from optimizing the header tags, meta tags, internal linking, alt tags, content quality maintenance, proper keyword placement, etc. On-Site Optimization – On-Site SEO is the optimization practice for the whole website which includes the URL Structures, Sitemap, Robots.TXT, Canonical Issue fixing, Broken Link Fixing, etc. It’s obvious that the reason for availing the On-Page optimization is to rank a website or web page higher on the SERPs. So, why are we mentioning the reasons! Well, many bloggers still think that it’s a bad practice to have SEO-Optimized Articles! Let us make it clear for you – it’s not only an unharmed practice but also a necessity when it comes to the ranking. When a particular web page or post is SEO-optimized, a set of rules is followed in order to rank it higher on the search engine. Google not only considers the on-page SEO metrics to rank but the off-page metrics such as backlinks, domain authority, social signal are also considered by the search engine. The on-page optimization has a simple goal to optimize a web page in a natural but effective way which would help the search engines understand the targeted keywords easily. On the other hand, the ranking factors keep changing with the updates in the Google search algorithm. So, you need to stay updated to rank your site. A lot has changed over the past couple of years. From the keyword density to content relevance and user signals, many factors have lost priority and some have gained. However, content is still the king! For better user engagement, you may make use of videos on your blog posts which will enhance the user engagement on your blog and make it thoroughly informative. Now, let’s get into our main topic. The on-page optimization techniques discussed below are handpicked and tested in real-time. These factors are vital as maintaining these factors will help you rank your website or web page higher in Google. Titles are the piece of content that tempt a user to read or watch (in case of videos) your content. Therefore, it becomes extremely vital for you to have an attractive and SEO-optimized title. The more appealing and optimized your title will be, the more clicks you will receive. And the more clicks you will get, the higher you will rank. The title can also be termed as H1 which is the top (and most important) heading tag. When you are creating a post title which is one of the most important on-page SEO techniques, you should follow some guidelines. 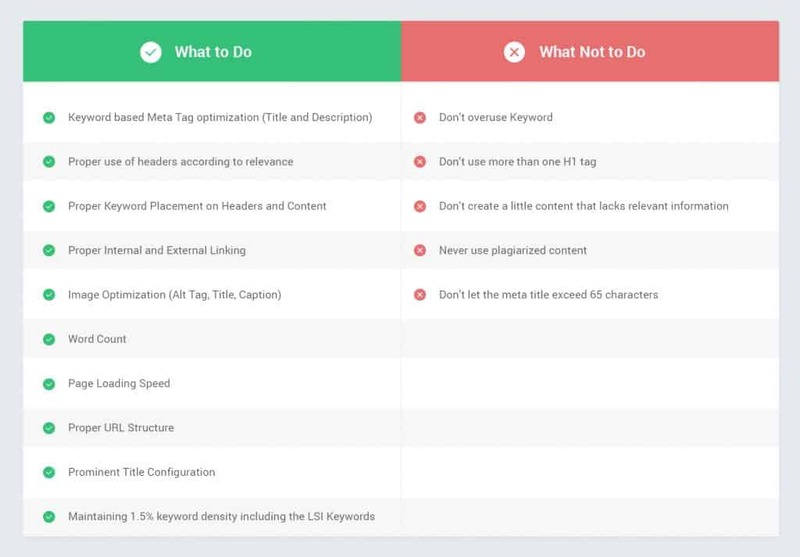 Below are the guidelines you need to follow in order to create the SEO-Optimized titles. Considering its importance, you should always try to embed your focus keyword in the beginning of the title but if that’s not happening, try to place it anywhere on the title. Do not repeat the same keyword in the title. Instead of helping you rank higher, it may damage the ranking since Google considers it as spamming. Keeping the length of the title tag under 65 characters will be the most preferred. A permalink not only conveys a web page’s subject-matter but it is also a vital on-page optimization factor. The more optimized your permalink will be, the better chances it has to rank higher. So, let’s have a look at the guidelines. 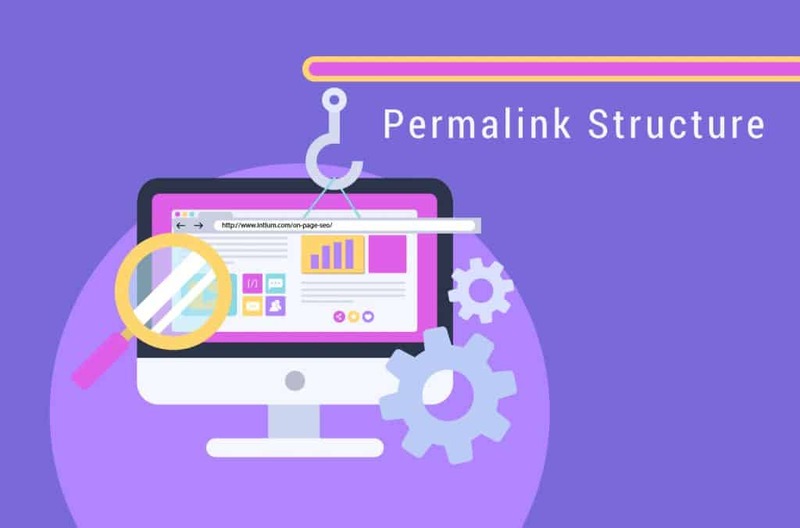 Your website ranking greatly depends on the permalink structure that has its own guidelines. If you don’t know how to construct a permalink, it can take your web page upside down. Have a look at the following guidelines to create an SEO-optimized permalink. Avoid using special characters, symbols, commas, brackets, semicolons, etc. in the permalink. Use dashes to separate the words (strings) in your permalink. These are called ‘pretty’ permalink and are accepted by almost every browser. 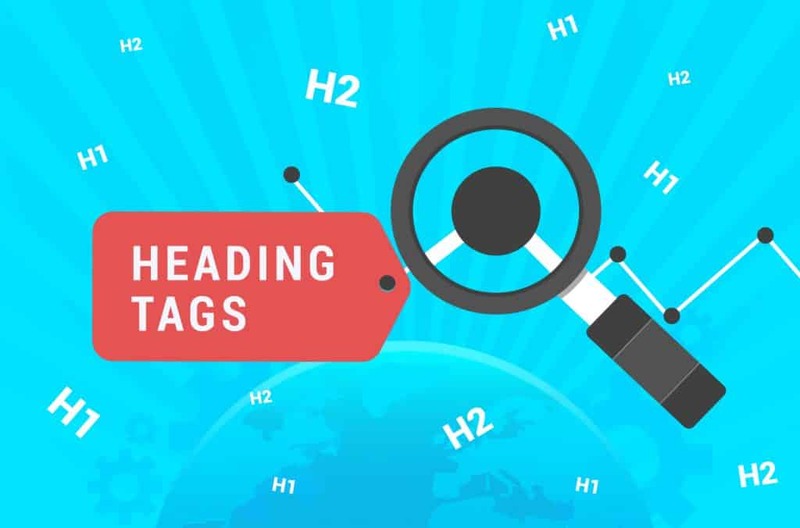 Understanding the heading tags is one of the most vital aspects if you want your website or post to rank at the top page of any search engine. The heading tags are used to highlight the important points in your posts like heading, sub-heading, etc. Knowing the guidelines for the heading tags is immensely vital if you want to learn the on-page SEO techniques. Below are the guidelines you need to follow in order to create the prominent heading tags. So, let’s take a tour. Since the H1 tag is only used for the post title, you should not use it anywhere in the body. For further headers, use the H2, H3, H4… according to the hierarchy. Don’t overflow your post with too many H2 and H3 tags as the Google algorithm would consider it a spam. Since you want your post to be keyword-targeted, the keywords will play a pivotal role in ranking your post on the top of SERP. Keywords are the search term used by your potential consumers on the search engines to find the kind of service you provide. So, keyword placement becomes very much vital. The keyword density is the percentage of a keyword used on a piece of content in respect to the total number of words used in the content. 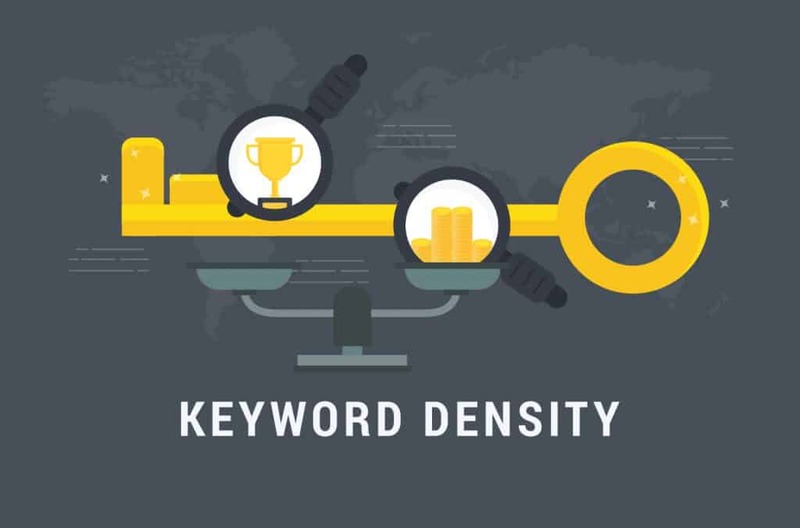 Considering its importance as one of the most crucial on-page SEO strategies, we will have a look at the guidelines of keyword density. These days, Google is smart enough to identify the synonyms of your keywords. So, using the exact-match keywords in the title, description, content, and H1 are absolutely outdated. Have a look at the guidelines you need to follow for maintaining a prominent keyword density. The keyword density should be around 1.5%. You must use the LSI keywords along with the focus keyword included in the 1.5% density. There’s no proven formula to create the best keyword density. However, it’s preferred to place the keyword at the first and the last paragraph of your content. Using the exact-match keyword is outdated. So, try to use the synonyms of the keywords in your content. One more vital ranking factor that would entice Google and other search engines to rank your blog post or website is the meta tags! You need to add relevant and unique meta tags for each of your page present on the website. 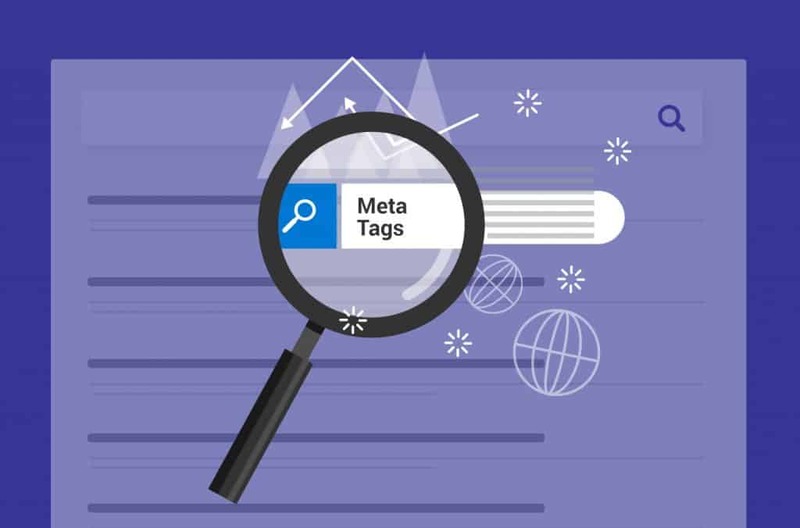 The meta tag describes the meta title, meta description, and the meta keyword. Google gives priority to the meta title and description for ranking. Therefore, the proper placement of the target keyword in the meta title and description gets immensely vital for a post or a page to rank on Google. However, Google doesn’t pay attention to the meta keyword tags anymore (Other search engines like Bing or MSN may still care a bit). Since the meta title and description of a blog are shown as the search results, you must have assumed the importance of this on-page SEO factor. So, let’s take a tour of its guidelines. Below are the guidelines for cultivating the best meta title and description which help a post rank higher on Google and other search engines. Use the focus keyword on the meta title and description relevantly. Overusing the focus keyword will be considered as spamming and your post would never rank. Create user-friendly meta title and descriptions that are relevant and appealing at the same time. The search engine will rank your post. But the human beings would click on the link if the meta title and description attract them. Maintain the length of the meta title and description which are 60 and 155 characters respectively. Images are the most common form of multimedia used on a blog post. That’s why the image optimization can never be overlooked when you are dealing with on-page SEO. Image speaks a thousand times more than the words and it helps the users understand a topic or a subject. Since Google has started prioritizing user-friendliness as a vital ranking factor, image optimization has emerged as a pivotal aspect in 2018’s SEO strategy. 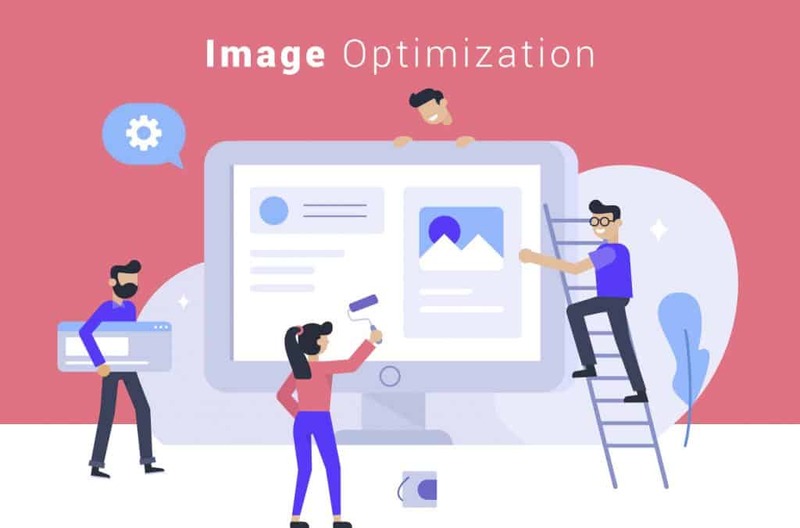 Image optimization also helps your post get found by the searchers during the image search. As you have guessed, the image optimization also has some guidelines that need to be maintained. Have a look at the following points to know the techniques to cultivate and nurture the SEO-optimized images for your blog posts and website. Use engaging pictures as the images create the best engagement. If you’re using engaging pictures, users will be more likely to stick to your site or post. Put keywords in the image title and alt text of the image while uploading it. The keyword in title and alt text would help the users find your images through the image search. Use compressed images for your posts. Take care of the size and resolution of the image. Large size images may slow down your site. Don’t make use of a lot of stock images as those depict a fakeness. Since we are mainly focusing on the blogs and articles, the word count will be a viable factor for coming up with the best result. 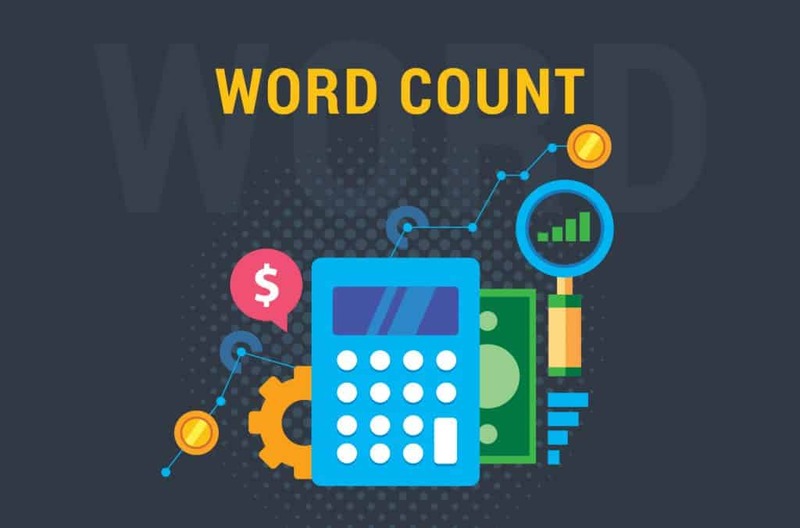 Unlike the early days of SEO, nowadays, word count is considered as one of the vital aspects of on-page SEO strategy, thanks to its influence on ranking. The blog posts not having a fair word count usually don’t perform well as they are considered to be less informative! Yes, there are exceptions but a general informative blog should contain 500 words at a minimum. Now, we will move ahead to the guidelines of word count. As you can already see that the word count has its own share of importance when it comes to the on-page optimization. So, let’s take a quick look at the guidelines you need to know about word count if you want your blog posts ranked higher. For highly competitive keywords, the topnotch research is required for nurturing the best result. There’s no fixed rule when it comes to word count. 500 words are the basic requirement for most of the informative blogs. However, the wordy articles have noticed to be ranked at the top page of Google considering the necessity. Do research of your own to find out how many words are there in your competitors’ articles on the same topic. Don’t try to write unnecessary or irrelevant content to increase the word count. 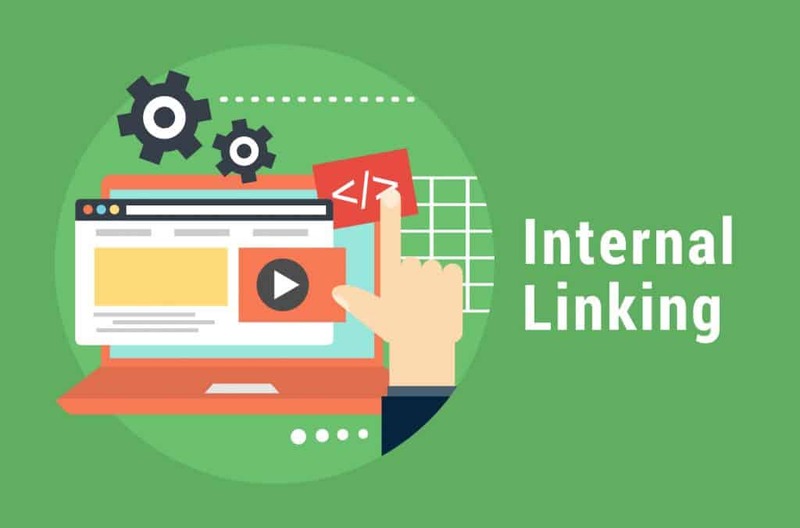 Internal linking becomes important for your post engagement and overall ranking because of the fact that it will drive the users to the other relevant posts on the site for satisfying their quest for knowledge. This way, the users will spend more time on the blog and more importantly, it will open avenues for the linked pages to rank higher! 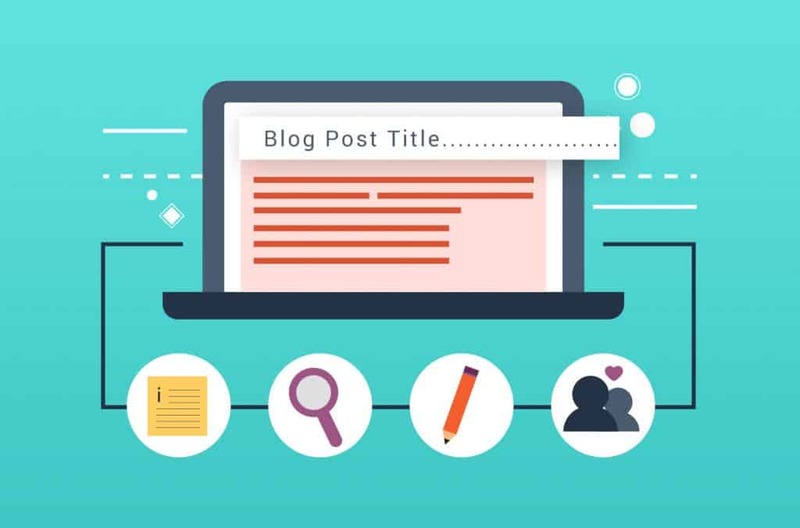 While linking the related posts of your blog, there’re some guidelines that can help you link in the most perfect manner. So, let’s have a look. A properly done internal link would enrich your blog post and make it more informative without even writing a single word. That’s why it becomes one of the major on-page SEO techniques. Users may require some more knowledge and it’s your duty to take them to the relevant page. Try to use the keyword(s) (targeted and LSI) as the anchor text during the internal linking but don’t overdo it. Internal linking is necessary for blogs but it should be relevant and serve the right information. It’s quite natural that your own blog will not be able to cater each and every information that needs to be served to the audience. In that case, linking the external resources would be the next best thing you can do. Obviously, the external linking also revolves around the relevance of the information on your post. 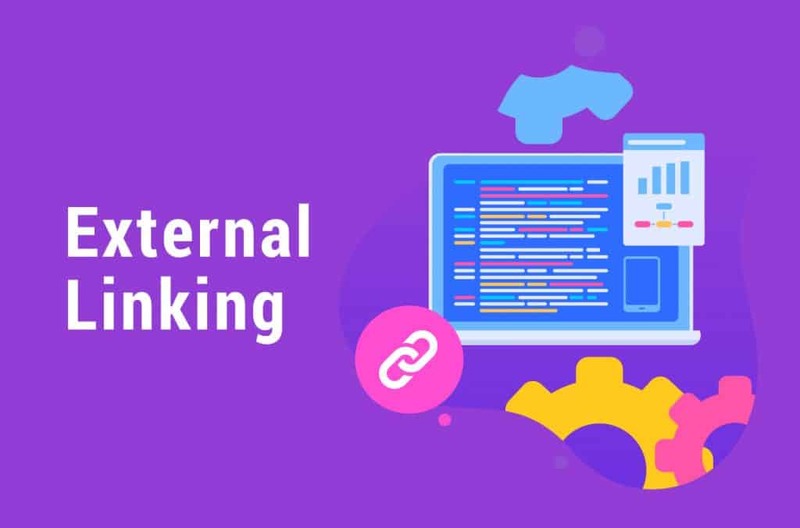 External linking may not sound like an exciting idea but is an integral part of the on-page SEO considering its potential in increasing the user experience. When you provide relevant external links, Google appreciates your effort to make the post informative and prefers your website to rank higher. However, the external linking also has some guidelines associated with it which need to be followed and maintained. External links may not enrich your blog posts directly when it comes to SEO but it definitely, enhances the user-experience which would, ultimately, cultivate a better result in ranking. So, let’s have a look at the guidelines of external linking. While linking to external sites, make sure that you are linking to the authoritative websites only. Linking to a non-trusted site would diminish your trust value to Google. If you must link to a non-trusted website, make sure you are using a nofollow tag to abstain your link juice from passing to the site. Dofollow tags should only be used for the trusted sites like Wikipedia. As we have already stated earlier in this article, content is the king and will be. Content is something that keeps the users glued to a post. Thus, engaging content is not only a vital aspect of on-page SEO strategy but also an irreplaceable factor to increase the user experience and ranking of your website or web page. You should never try to trick search engine with low-quality content because you simply cannot. Using the low-quality content will always hold your site back from ranking higher. When it comes to content, naturally, there are some guidelines that need to be followed. 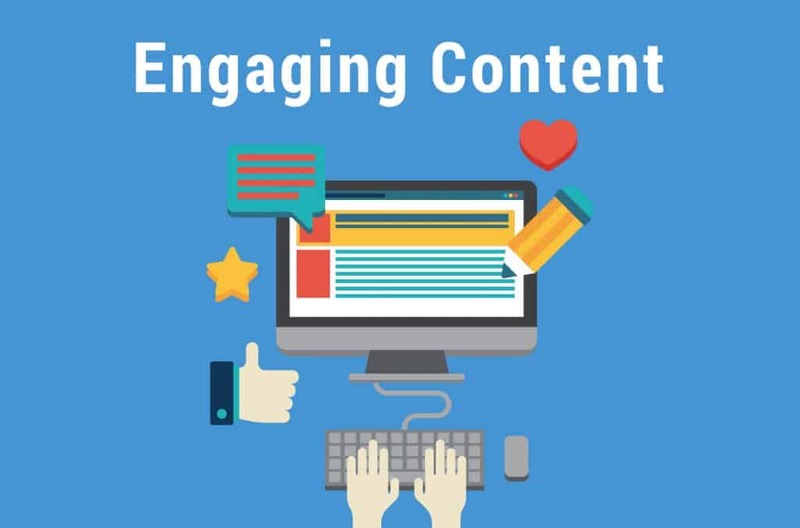 Since your content is the fundament of the engagement, you can never ignore it. Only if your content is informative and appealing, users will stay on your site. Otherwise, they will simply LEAVE! If that happens, the bounce rate of your site will increase and your rank will fall faster than the speed of lightning! So, let’s have a look at the guidelines to avoid the rank drop. The content should always depict the keyword used in your article. Try to understand the question of your audience and solve those through your article. The content should be informative and ‘to-the-point’ so that the audience doesn’t get bored. Content formatting is important. Use the bold, italics, underline only where needed (for highlighting the most vital parts of your content). Despite the fact that the page loading speed optimization comes under the designing and development (rather than as the job role of an SEO specialist), we have kept page loading speed in the list of the main on-page SEO techniques for one sole reason. Page loading speed, single-handedly, held many sites back from ranking higher. Page loading speed is one of the most common and important ranking factors in 2018. When you are doing on-page SEO and optimizing your website or post, you need to pay attention to your website speed and make sure that it loads fast. Google and users adore the sites that open within 3 seconds of time. No user will wait for minutes to have your site loaded. Considering the effect page loading speed has on the user experience, Google has started considering it as one of the foremost ranking factors. Yes, there are some guidelines you need to follow while optimizing the page loading speed. 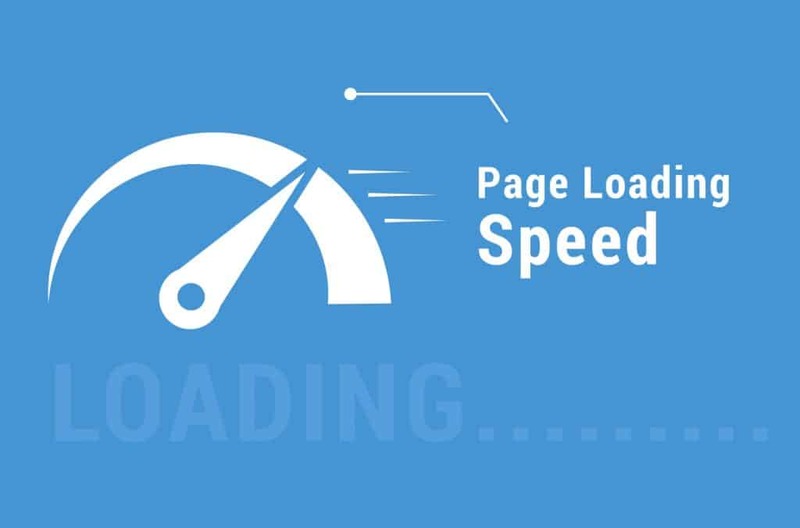 Following are the guidelines you need to follow in order to come up with the optimal page loading speed. Optimize your page loading speed for the mobile version along with the desktop version. Try to keep the page loading speed under 4 seconds. Images and other multimedia should be optimized. Every unwanted material should be eliminated from your site including the unnecessary plugins and codes. Since you have the idea of the 10 most important On-Page SEO tricks, it’s time for you to know some non-technical SEO techniques to have the best outcome of the above tricks. Your website should be responsive and there should be no broken links that may hamper the user experience. Your website structure should maintain a professionalism and your overall website content should be unique and appealing. Otherwise, users will leave your website and your rank will drop. Ask for the feedback of your audience in the content. Use subheadings that promises a benefit for the audience reading it. Improve your contents on a regular basis and update it according to the latest trends. Since you have read the whole article, now, we are going to give you an overview of the whole article and jot down the things you should do and the things you should not do. So, let’s have a look. One thing that you need to acknowledge from today onwards is that you can never trick the search engine. If you want to get ranked, forget about tricking search engines and adapt the on-page SEO tricks we have described in this article. Also, let us know about your experience reading the article. If you find any point to be eliminated or added, do let us know with proper reasons. We believe our on-page optimization techniques have been useful for you and you will implement these techniques for your website’s on-page optimization.